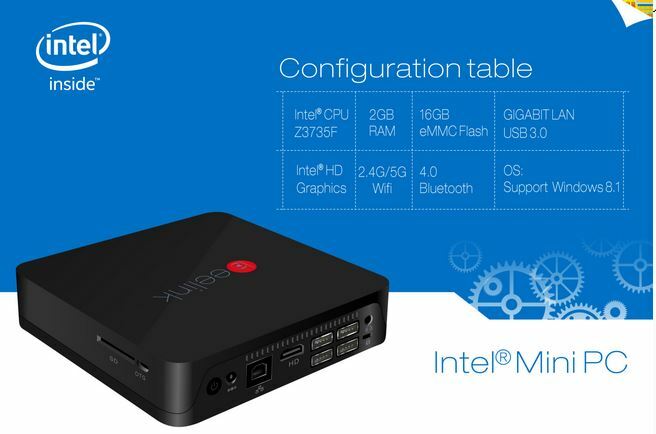 2015 is bringing a new wave of Mini PC’s and it seems like “the big dogs” want a piece of the action, and this great news for Mini PC fans everywhere. 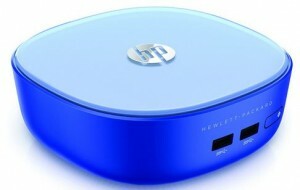 HP Stream mini will be available in the US in just a few days at $180, so in Europe it should cost around 200€. Ah, and you’ll also get a $25 giftcard for Windows store and 200GB OneDrive subscription for 2 years. 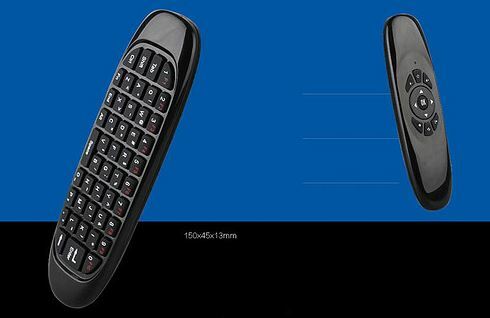 This makes this unit quit attractive for those that fancied one of the many Baytrail wintel’s we featured in the last couple of days. 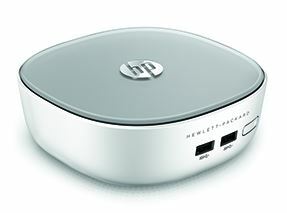 HP Stream mini also has a big brother, the Pavilion Mini. 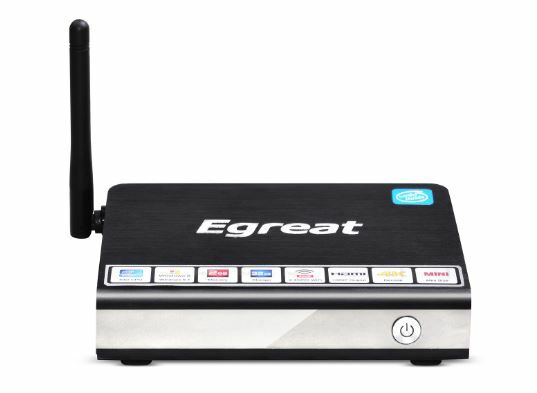 This one comes with the same case (but a different color), but it will have 4GB of RAM and a 500GB HDD …for just $140 more. 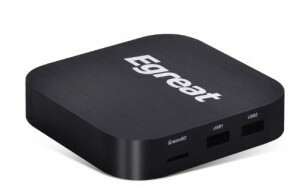 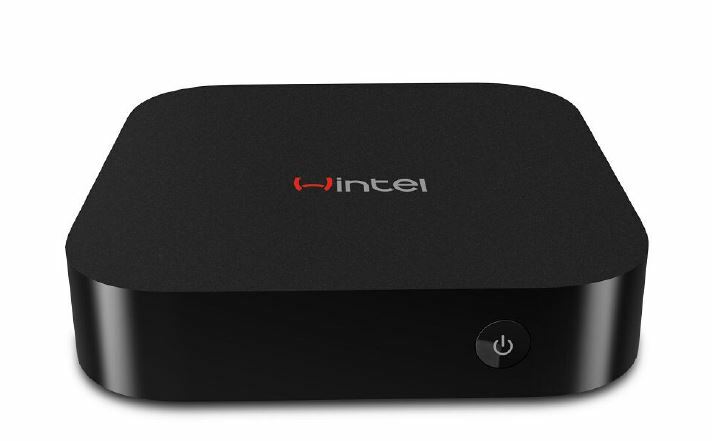 There’s no shortage of Intel Baytrail Z3735F Mini PC’s lately, we covered here the Pipo X7, and we will cover soon the Egreat I2, Egreat I3 and I6 models that we announced with the Egreat 2015 lineup. 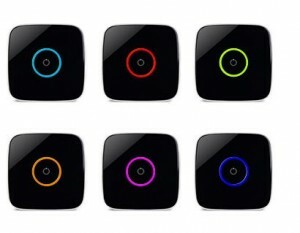 Most of them are quite similar in terms of specifications: 2GB RAM, 32 GB eMMC storage, 3 USB 2.0 ports. 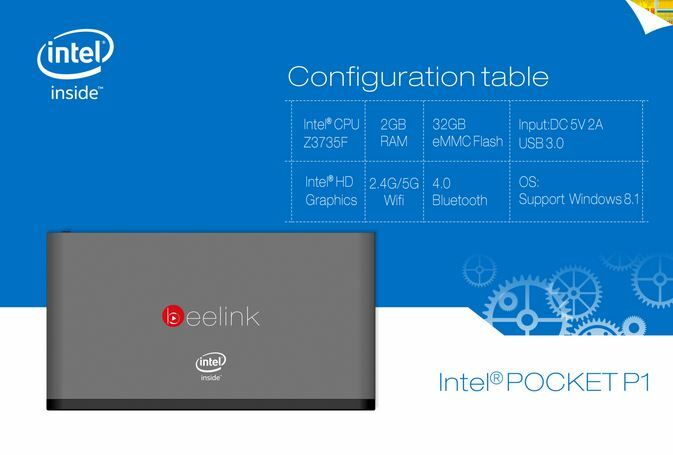 Mele PCG32 , yet another Wintel Mini PC that will be announced at CES 2015 is a little different: it has a VGA port, which means you can pair it with your old VGA monitor to have a low-cost mini PC. 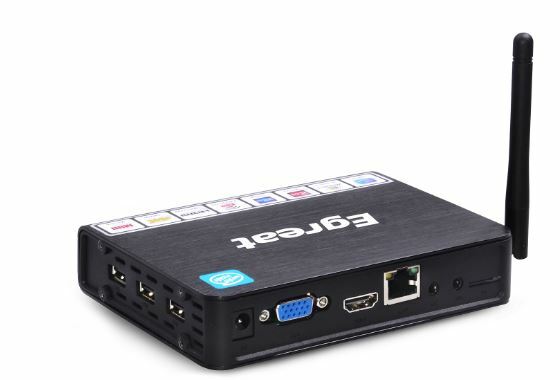 Having a VGA ports is not surprising for a Mele product, they’ve gone this road before and they have a loyal fanbase for this. 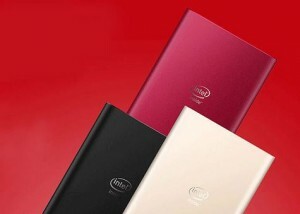 The case is all-metal, the unit does have a power button and and should be reasonable-priced. Pipo is a Chinese manufacturer mostly known for their affordable tablets (they have had quite a few of them over the years) . 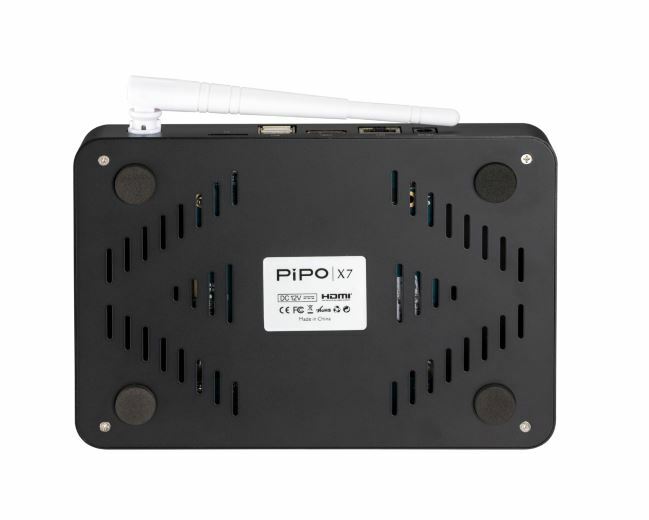 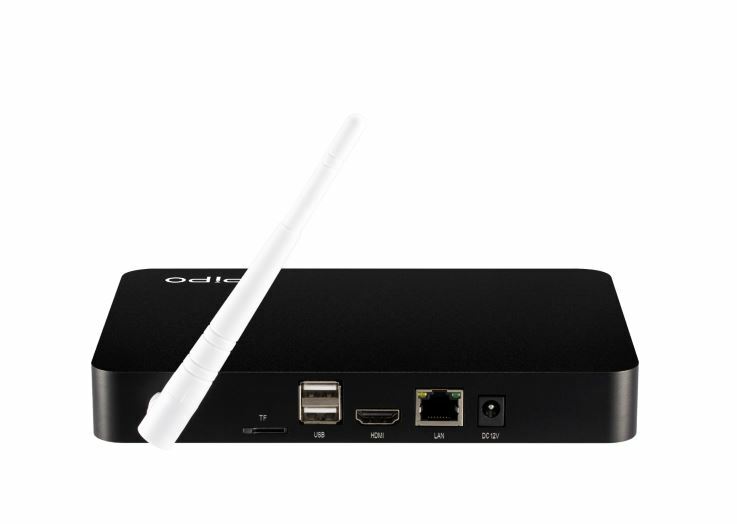 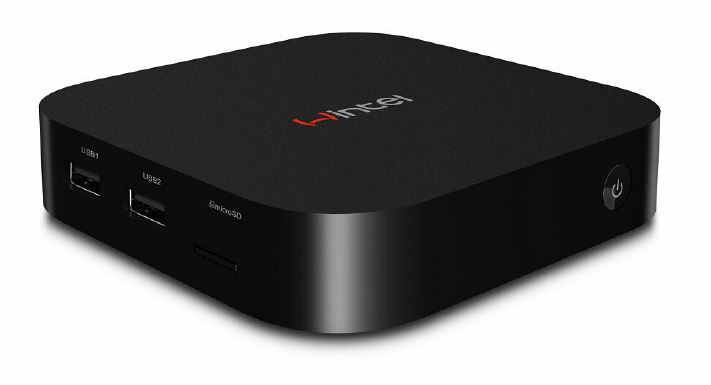 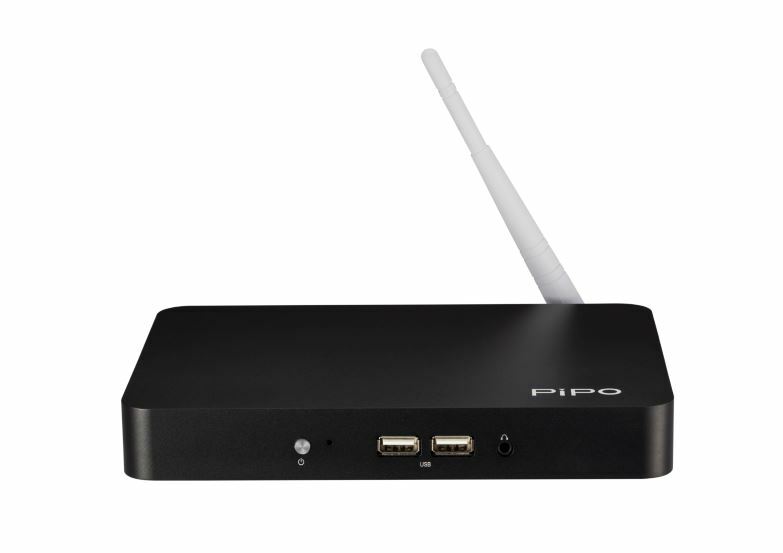 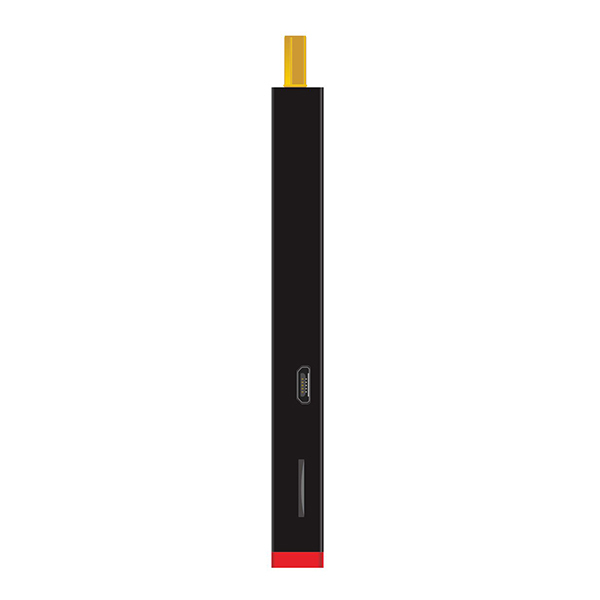 Last month they did launch their very own Wintel mini pc – the Pipo X7. 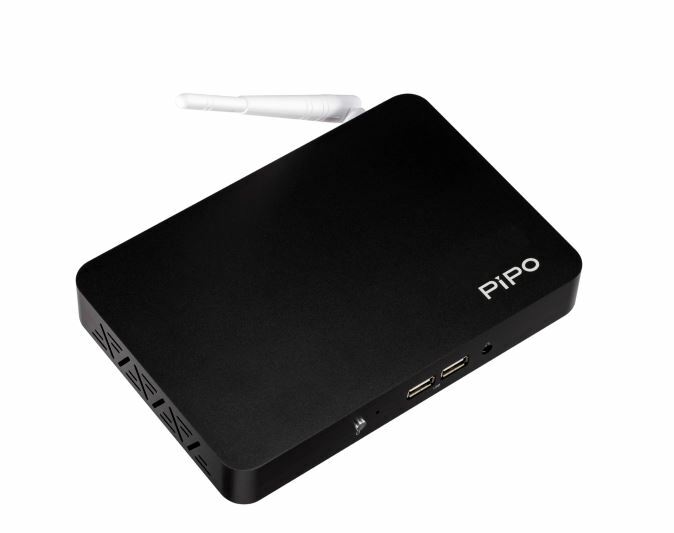 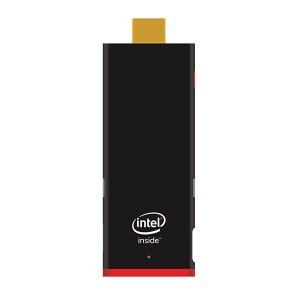 The Pipo Windows 8.1 Mini PC uses the Intel Baytrail Z3735F CPU (up to 1.83 GHz) or the Intel Baytrail Z3736F CPU (up to 2.16 Ghz) and it comes with 32GB storage and 2GB of RAM. 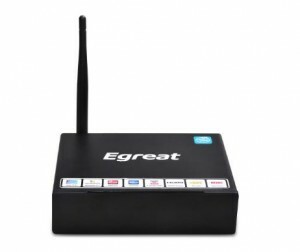 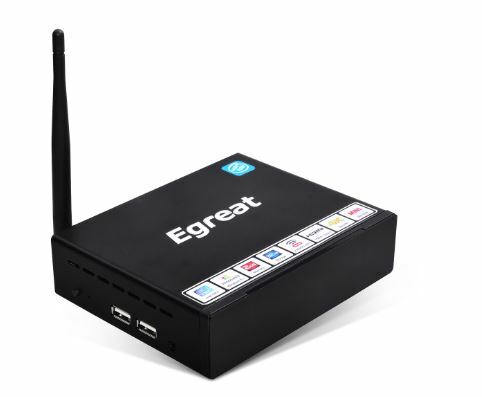 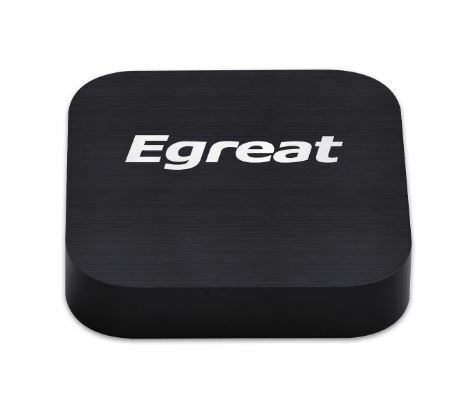 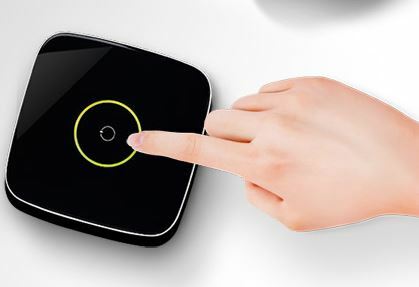 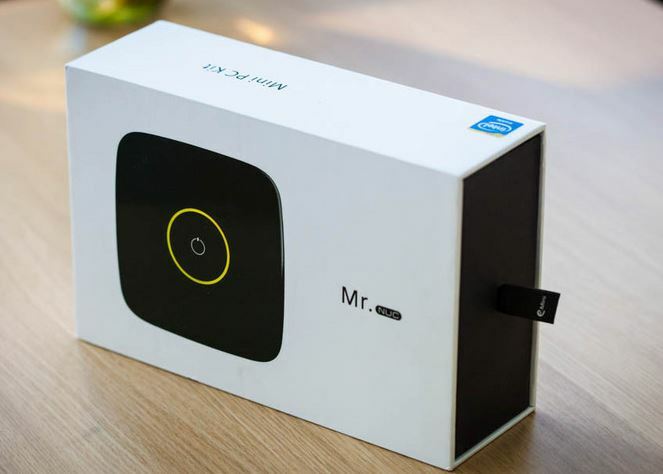 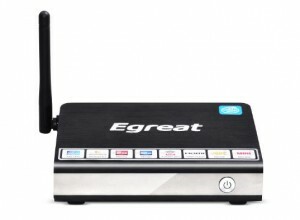 It has an Ethernet port, Wi-Fi 802.11 b/g/n, Bluetooth 4.0 and 4 USB 2.0 ports which would allow you to use a mouse and keyboard while still having 2 ports for USB stick or HDD. 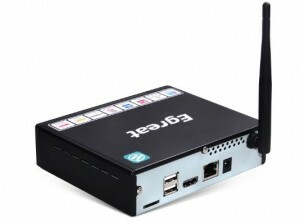 It has a metal case and it comes in two flavors: silver and black. 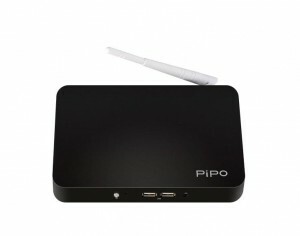 You can order it from PIPOMall. 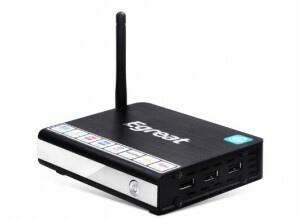 One thing that we should mention is their connection with Freaktab – they even released the source code for the community and they already sent Pipo X7 samples to individual developers, so this might get a better-than-average support. 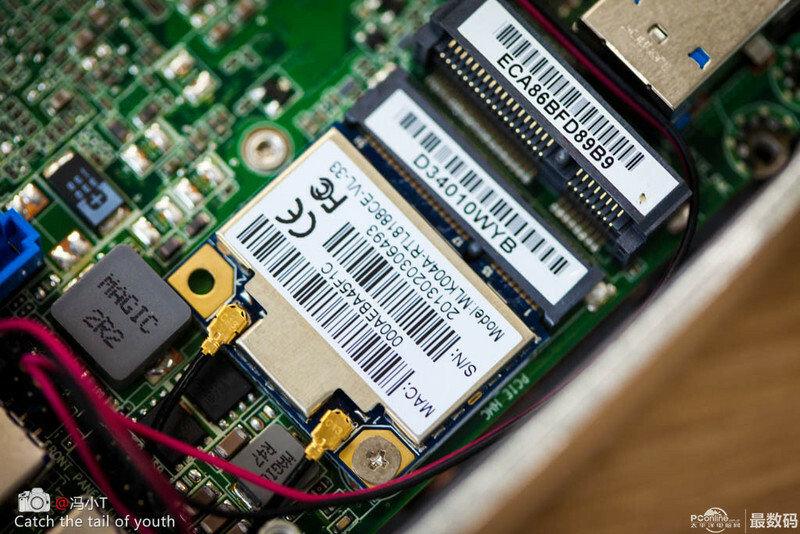 [Update] – more info and more pictures can be found here. It’s no secret to anyone that there are less and less desktop PC’s being sold everyday. Technology evolves, people now have smartphones with 4GB RAM and tablets with 64-cores GPUs. 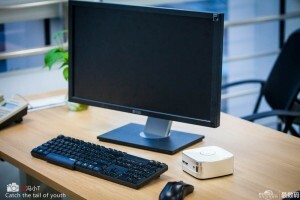 And what will happen to “traditional desktop PC’s”? They need to evolve. Same as the previous post, you’ll read here first about something that will be announced at CES 2015. 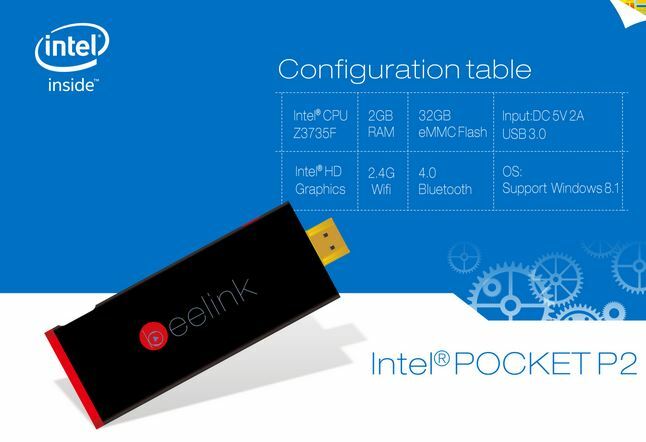 So here’s the tiny palm-sized PC built around Intel I3’s 4th gen CPU , the “Mr. 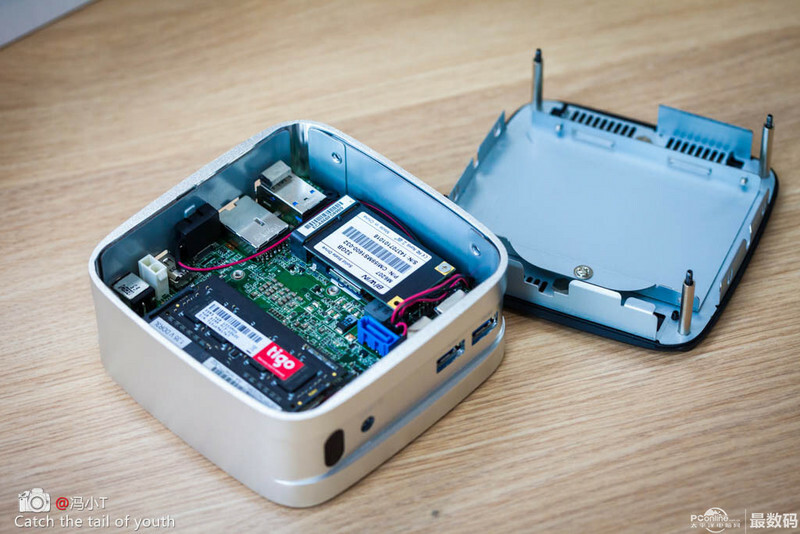 Nuc V6″ from Realan. 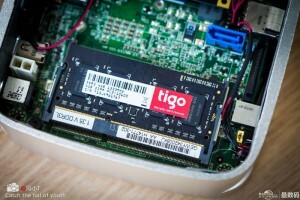 – RAM : up to 16GB DDR3 (2 slots) – not provided! 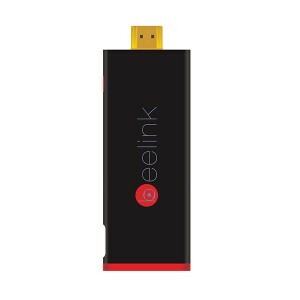 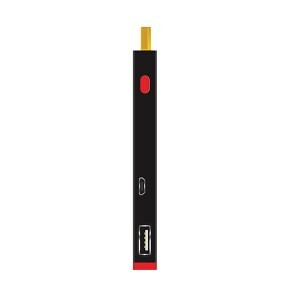 It comes with a 4GB usb stick containing the drivers and can be mounted behind a monitor (or TV). Comes with three flavors (black, white, red) and while it does have a small fan on the CPU the manufacturer claims it that the noise is at 20db, so basically you’ll barely hear it. At 30W consumption in full load, this is a very interesting device.